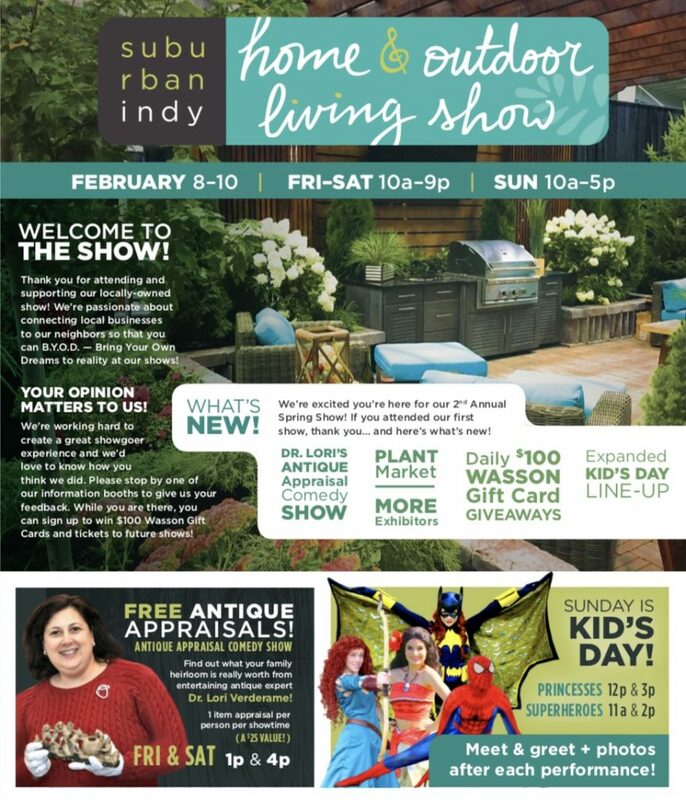 Our focus is to help the residents of Suburban Indianapolis find local experts & service providers that can improve their home & outdoor living spaces in way that can make their dreams become a reality! Hence, why we invite all showgoers to B.Y.O.D. – Bring Your Own Dreams! The only home show events located on the city’s Northside! Want to learn more? Check out the Suburban Indy Shows Difference! 10% of our ticket revenue goes to charity! 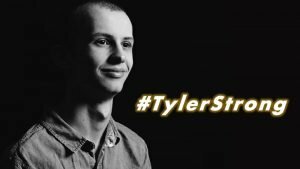 This Spring, we are supporting a cause near and dear to our hearts the #TylerStrong campaign, specifically The Tyler Trent Cancer Research Endowment through Purdue University, where every dollar raised through the endowment will be matched by The Walther Cancer Foundation. To learn more about why we chose this cause, click here and scroll to the bottom of the page. Save time and money by purchasing your tickets online! Tickets are $10 each at the door but you can get Buy One Get One FREE pricing for tickets online! That’s right, online ticket sale pricing is only $5 per ticket! Be neighborly! – Your contact info will be for us only and not sold to a 3rd party. Only communicate what’s important! – We’ll only reach out a handful of times per year about each of our shows. Get your show discount coupon by filling out the sign up form below!